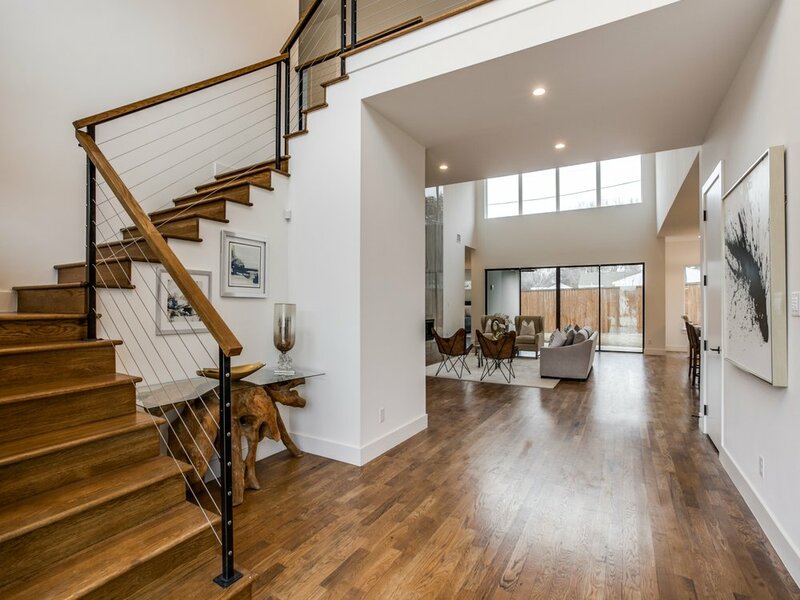 Prepare to be captivated by The Avant Group’s newest Smart Home. 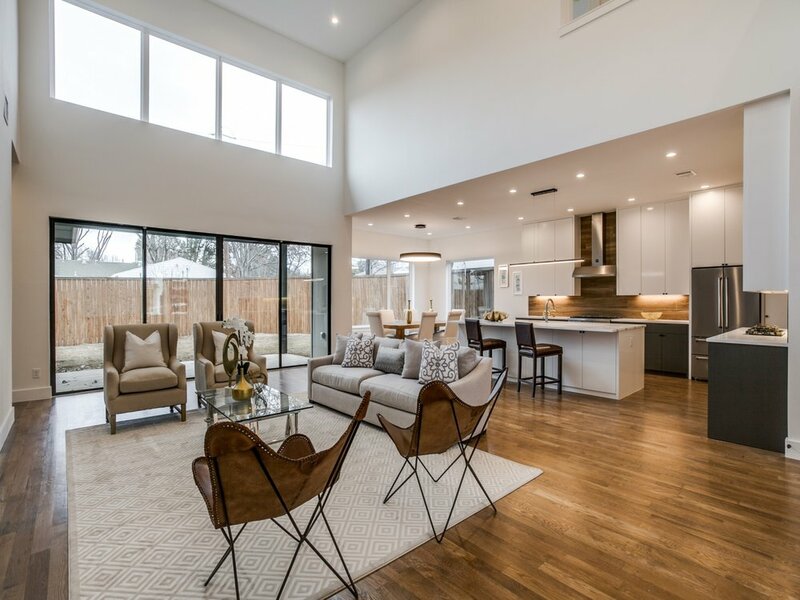 Journey into this modern masterpiece to find awe-inspiring 20 ft ceilings, state of the art kitchen with Bertazzoni® Master series SS appliances, Butcher Block pantry room, 3cm custom quartz countertops, custom cabinetry, modern lighting & Crestron Smart Home system. Make way towards the downstairs master bedroom, where you will be mesmerized by the oversized, dual head shower, floating vanity w under lighting & an enormous custom closet with a door into the laundry room. 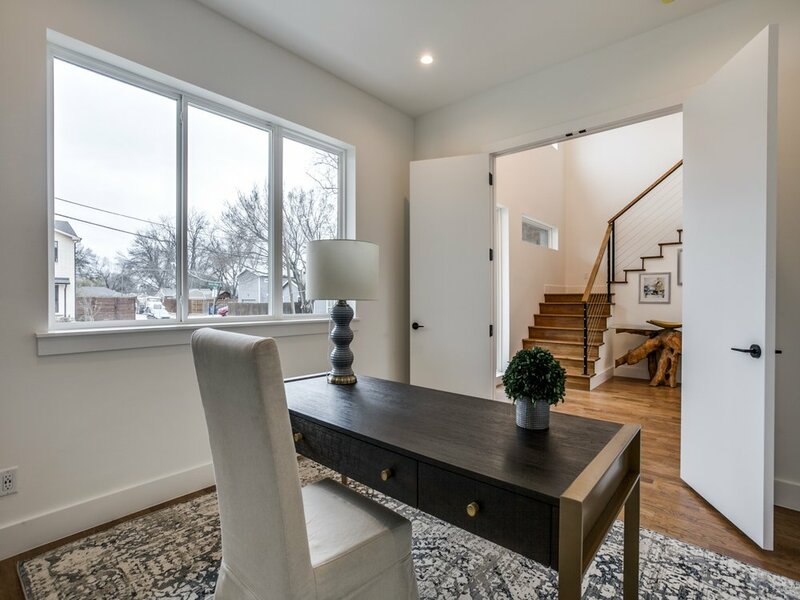 You will love having the dedicated office at the entry, and the second story is where you will find 3 bedrooms, and 3 full baths PLUS a game or media room, which is rare for the area. Would you like to schedule a meeting to find out more about building your own house like Pontem?